Stonemaster’s product series of cleaners and protectors is especially made for natural stone, but the products are also very useful around the home for tile and grout surfaces. 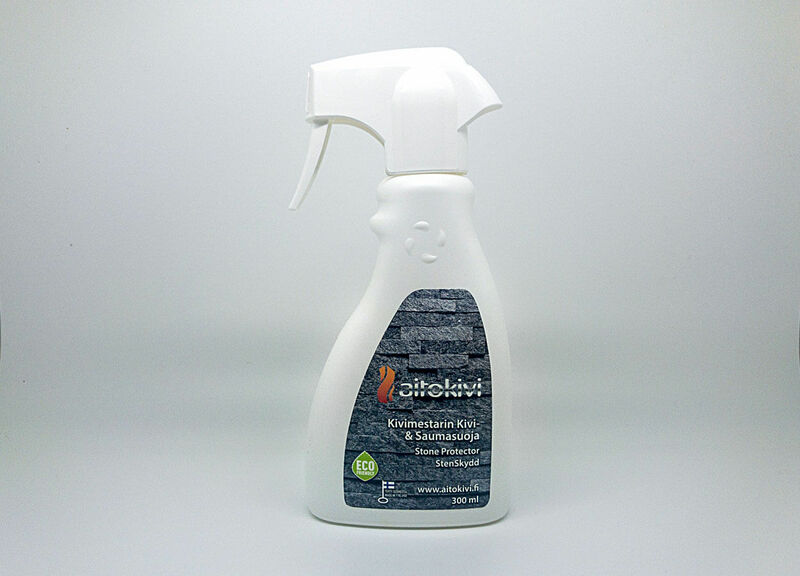 These environmentally friendly products are in an easy to use spray bottle. They make cleaning natural stone much easier and keep the surfaces looking beautiful year after year. A ready to use cleaner for stone and tile surfaces. Gets rid of even the most stubborn dirt effectively. Suitable for all stone surfaces. Suitable for stone surfaces, bricks, soapstone, tiles and grout. The Stone Protector makes the surface easy to clean by preventing dirt from infiltrating surface pores. Suitable for outdoor and indoor use.